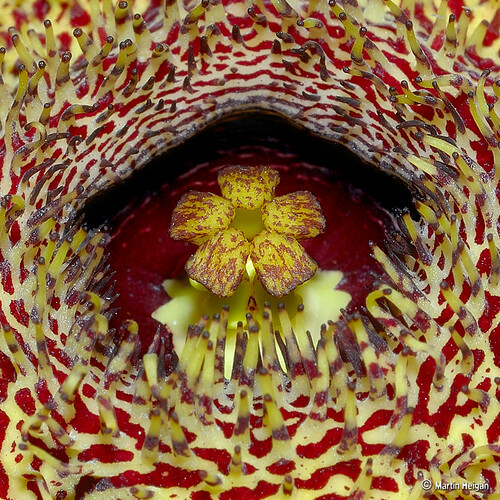 Huernia hystrix flower Corona macro, a photo by Martin_Heigan on Flickr. 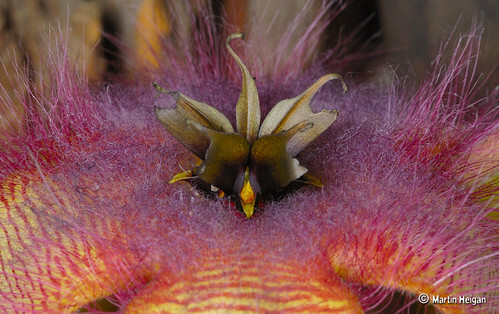 A macro photograph of the Corona of a Huernia hystrix flower. Huernia barbata ssp. 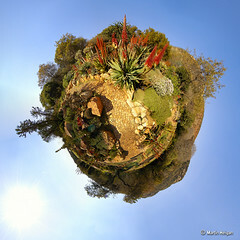 barbata flower, a photo by Martin_Heigan on Flickr. 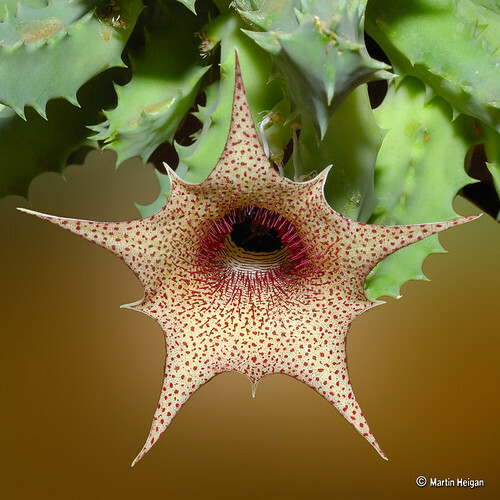 Huernia barbata ssp. barbata flower found West of Beaufort West, Western Cape, South Africa.